Today, the U.S. Senate voted to confirm Neil Gorsuch, and he will become the newest member of the U.S. Supreme Court, filling the vacancy left by Justice Antonin Scalia’s death last year. And Gorsuch will have the opportunity to do just that on April 19 when Alliance Defending Freedom argues Trinity Lutheran Church of Columbia v. Comer before the high court. This case, called “the term’s remaining marquee case” by Adam Liptak of the New York Times, will be one of the first cases that Gorsuch hears from the Supreme Court bench. At the heart of Trinity Lutheran is the question: Can government deny religious institutions equal access to neutrally-available public benefits? ADF is defending Trinity Lutheran Church of Columbia against religious discrimination by the state of Missouri. Trinity Lutheran’s preschool program applied for a state reimbursement grant to resurface its playground with a pour-in-place rubber surface. And, according to the state’s criteria, it was highly qualified to receive it (ranking fifth out of 44 applicants, in fact). Yet the state denied the preschool’s application simply because it is run by a church. But children’s safety is just as important on religious playgrounds as non-religious playgrounds, and children from the surrounding community often use the playground after school and on the weekends. Bill Mears of Fox News wrote that Trinity Lutheran may be the “most-watched social issue” currently before the court. And certainly many eyes will be on Gorsuch in particular as he hears what is arguably his first big case at the Supreme Court. In his history as a federal judge in the Tenth Circuit, he has proven to be a friend to religious liberty. We hope that his record continues at the Supreme Court, beginning with Trinity Lutheran. Trinity Lutheran involves real issues that will have practical effects for people of faith. 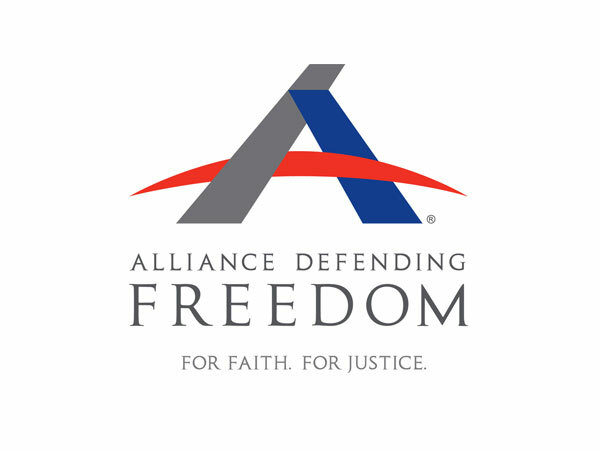 To stay up to date on the latest in this case and others affecting your religious freedom, sign up for our newsletter.